It gets us started and keeps us going; it’s a creature comfort and often times the best part of our mornings; sometimes a hot cup of coffee is the perfect remedy for a weary worker or traveler. When searching for the perfect black bean fix, the omnipresent green Starbucks logo seems to be the only option a lot of the time; however, fear not; support these local shops in the Richmond Region and stop paying the Man! 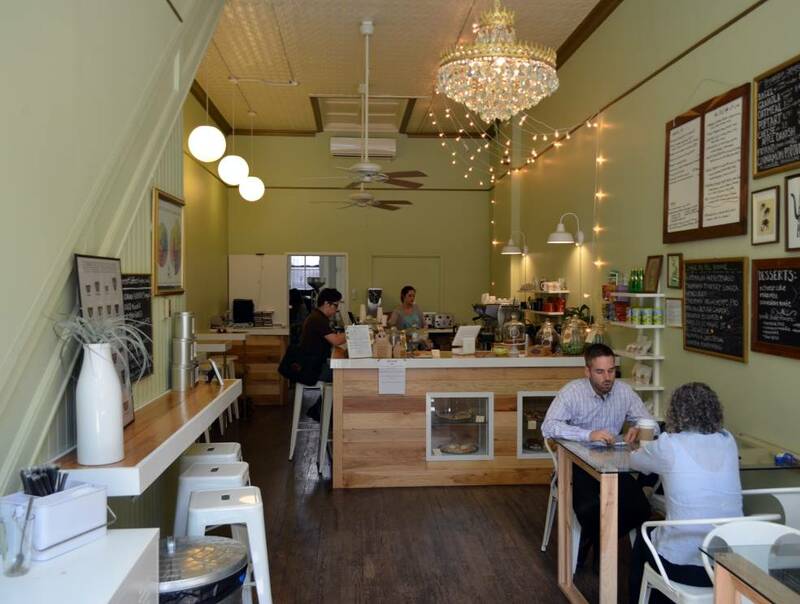 Located in the heart of downtown Richmond on 8th Street in the Financial District, this little-shop-that-could is nestled between the skyscrapers offers a quaint, bright, friendly experience for breakfast, lunch, dessert, snacks or simply a good cup of java! Break out of the hustle and bustle of the downtown Richmond Region and get a quick treat from friendly staff members who take pride in their craft. This popular shop in the Forest Hill neighborhood, south of the James River, has developed a loyal following since their opening in 2007. Stocked with reliable cups of joe, an outdoor beer garden with eight different taps, as well as sweet treats; Cross Roads offers patrons a relaxing environment with free wireless internet and sometimes musical guests! . The new kid on the block, Alchemy recently opened in the heart of VCU’s campus downtown. Truly breaking coffee down to a craft and a process, the folks at Alchemy offer tasting guides to patrons, as well as the opportunity to get the pre-brewed batch of their coffee or wait a few minutes for an eye-opening experience of a fresh pour-over. Also a fan of latte art, Alchemy offers a hip setting in the city. Tucked away in the Manchester Arts District in the Southside Richmond Region, Plant Zero Café has been a mainstay in the arts community Plant Zero for over a decade. Situated right in the midst of a massive apartment boom in the Manchester neighborhood, this cool, artsy, welcoming café (with a great patio!) offers a variety of coffee’s along with a full menu for breakfast and lunch. Want some tunes with your latte? 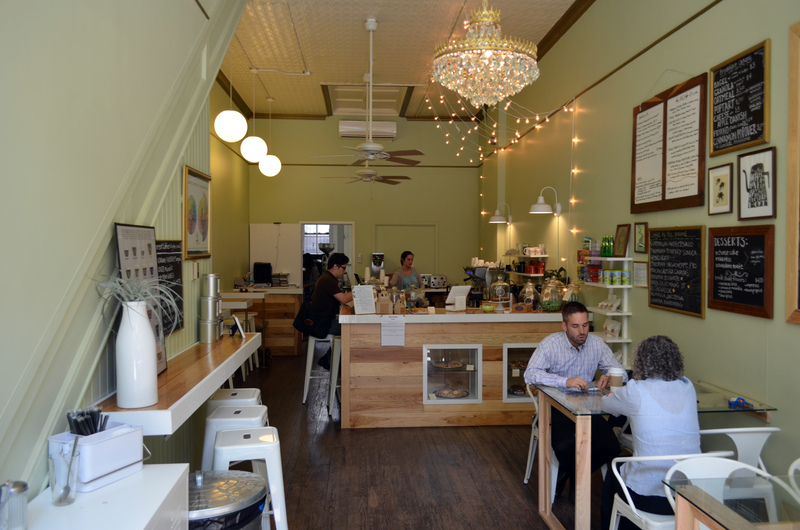 Ashland Coffee and Tea is the place for you. 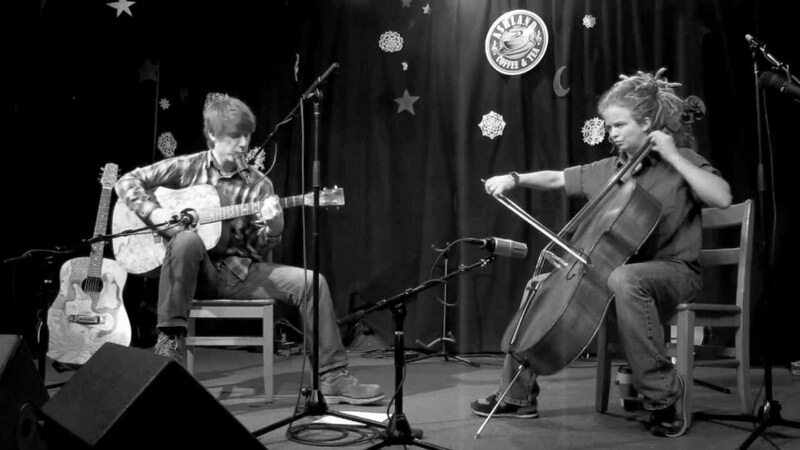 Local and regional acts take to the stage almost nightly at this shop offering music that ranges from reinterpreted folk, alt country, bluegrass and everything in between.